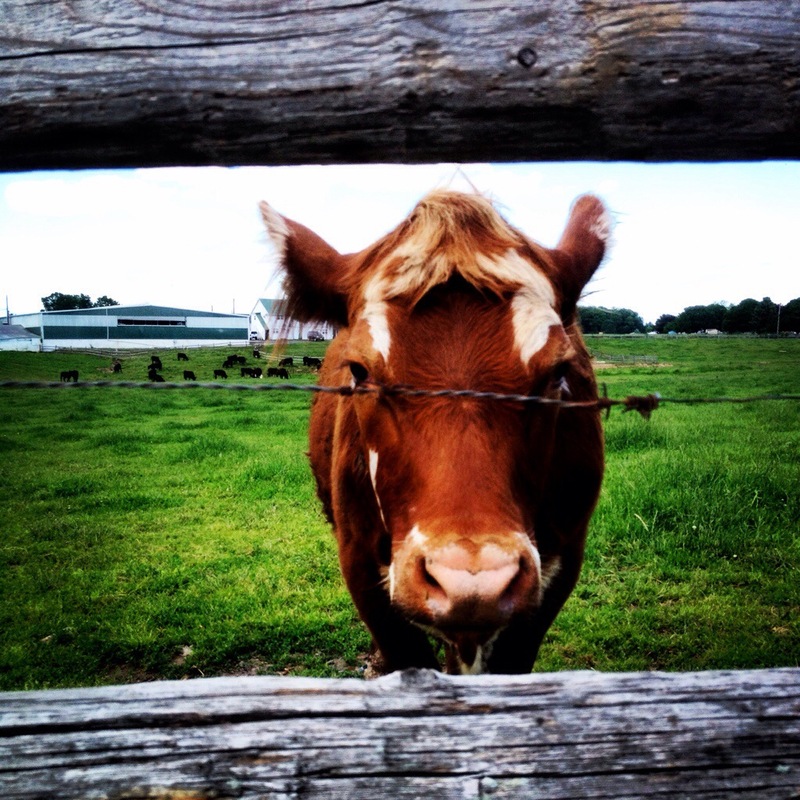 June 21, 2014 by Melanie L.
Between the lateral fence rails at the dairy farm near my childhood home. When I visit the farm, I become suspended between the intoxicating nostalgia of my childhood and the sobering present of adulthood. Your header image is fantastic! Was that you as a child? Yes that’s me. And thank you! You’re the first to mention it. And that’s exactly why I picked it! Thanks for noticing!